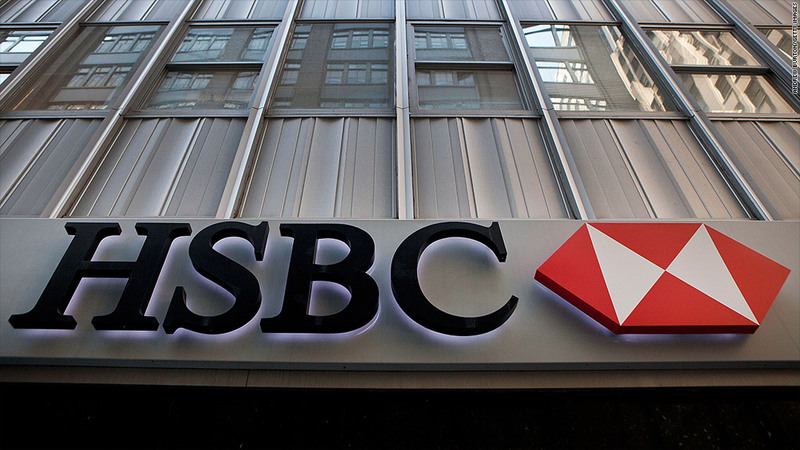 HSBC became the latest bank to settle with federal regulators over alleged foreclosure abuses on Friday, agreeing to provide $249 million in cash compensation and other assistance to borrowers. Under the deal with the Federal Reserve and the Office of the Comptroller of the Currency, HSBC (HBC) will offer $96 million in direct cash payments to borrowers and $153 million worth of other relief, including loan modifications and the forgiveness of deficiency judgments. The agreement follows similar settlements announced this month with a dozen other banks over foreclosure issues. In total, nearly 4.2 million borrowers will split $3.6 billion in cash compensation, with payments ranging from a few hundred dollars to potentially as much as $125,000 in a small percentage of cases. Roughly $5.7 billion has been earmarked for non-cash forms of relief. HSBC's settlement covers roughly 112,000 borrowers whose homes were in foreclosure in 2009 and 2010 and whose loans were serviced by the bank or its subsidiaries. In April of 2011, regulators hit HSBC and 13 other banks with an enforcement action after finding evidence that, among other things, the firms had in some cases charged excessive fees, wrongfully foreclosed on borrowers or used improper documents. The enforcement action required the banks to hire independent consultants to investigate alleged foreclosure abuses and compensate victims. But this process, known as the Independent Foreclosure Review, proved expensive and slow-going, and has been abandoned in favor of the settlements announced this month. "We are pleased to have reached this agreement, in line with 12 others in the industry who have arrived at similar settlements, and believe it is a positive development that will benefit homeowners," HSBC spokesman Neil Brazil said in an email. Last month, HSBC agreed to pay $1.92 billion in a record settlement with U.S. regulators to resolve money-laundering allegations.